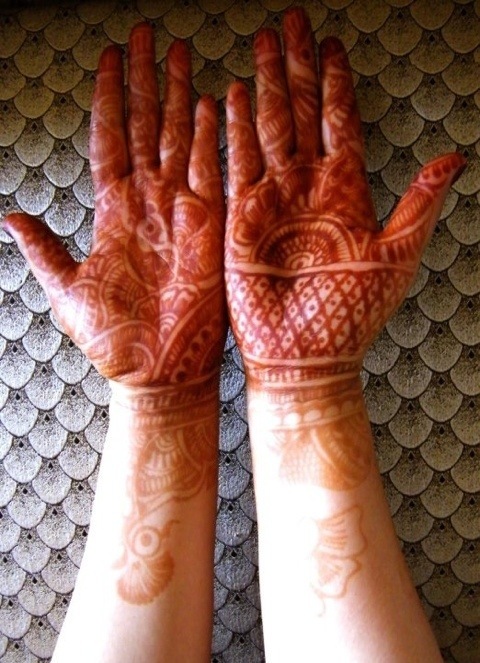 During weddings and special occasions Indian women decorate their hands with a henna tattoo which is called Mehandi in Hindi. I had this done on my hands before. They are fun to wear. Beautiful art.Now the Indians are opening shops here in California to marked the Art Of Hinnah. Excellent choice for the challenge – well done!